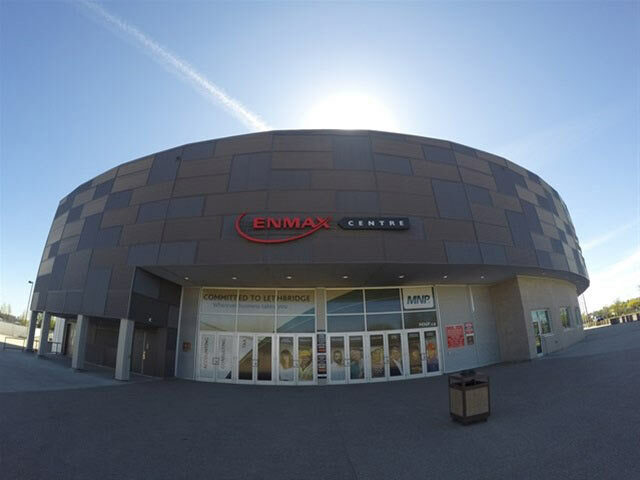 LETTERKENNY LIVE Coming to Lethbridge ENMAX Centre Friday December 14th a 90-minute comedy experience, starring Jared Keeso (Wayne), Nathan Dales (Daryl), K Trevor Wilson (Dan), and Mark Forward (Coach), the stars of the wildly popular award-winning CraveTV original series LETTERKENNY. “LETTERKENNY LIVE, THE ENCORE!” tour, presented by Puppers Premium Lager and CraveTV, and produced by New Metric Media, will feature original sketches performed by the LETTERKENNY favourites, additional sketches and video not seen on the original tour, as well as original stand-up sets from Wilson and Mark Forward. Visiting Lethbridge for LETTERKENNY LIVE? BOOK ONLINE NOW!